CSM has announced today a significant expansion of its experiential capabilities and services with the acquisition of Curb Media, the award-winning brand experience, technology and innovations agency. The acquisition, through CSM’s brand and live experience business, ICON, reflects CSM’s belief in the intrinsic and increasing role that technology and innovation plays in sport and entertainment. Curb creates and activates ground-breaking experiences for some of the world’s biggest brands across multiple industries integrating experiential, arts, science and technology. 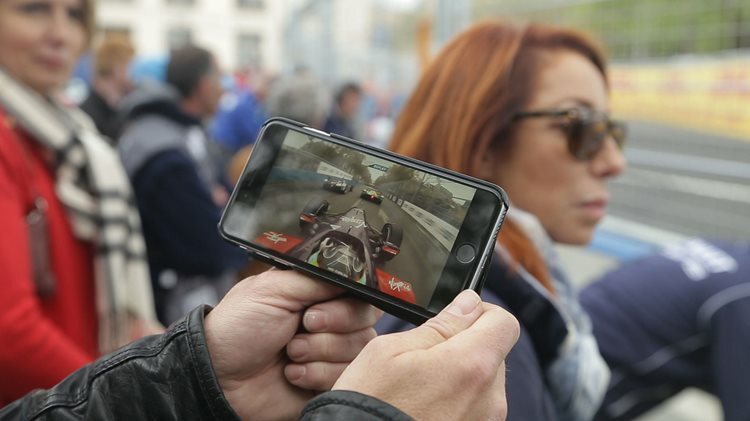 Representing some of the most dynamic and cutting edge thinking in the industry, Curb’s products include Meshh hyperlocal media and Rewind, a mobile on-demand instant replay system for fans that doesn’t require data or the internet.